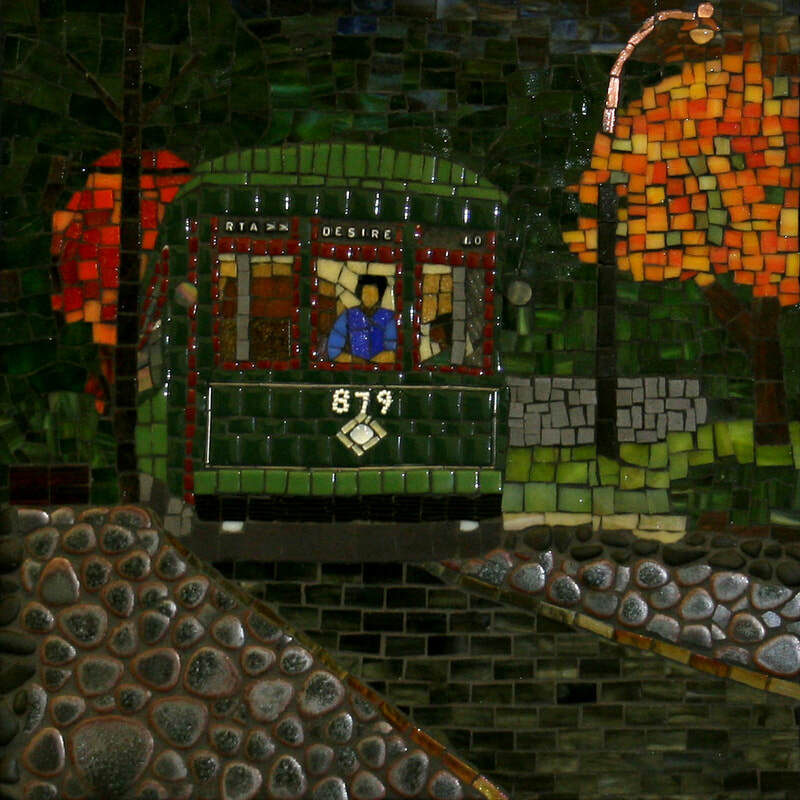 The timeless beauty and versatility of ancient mosaics and the ease with which it integrates into modern society is what attracted Stone to this medium. 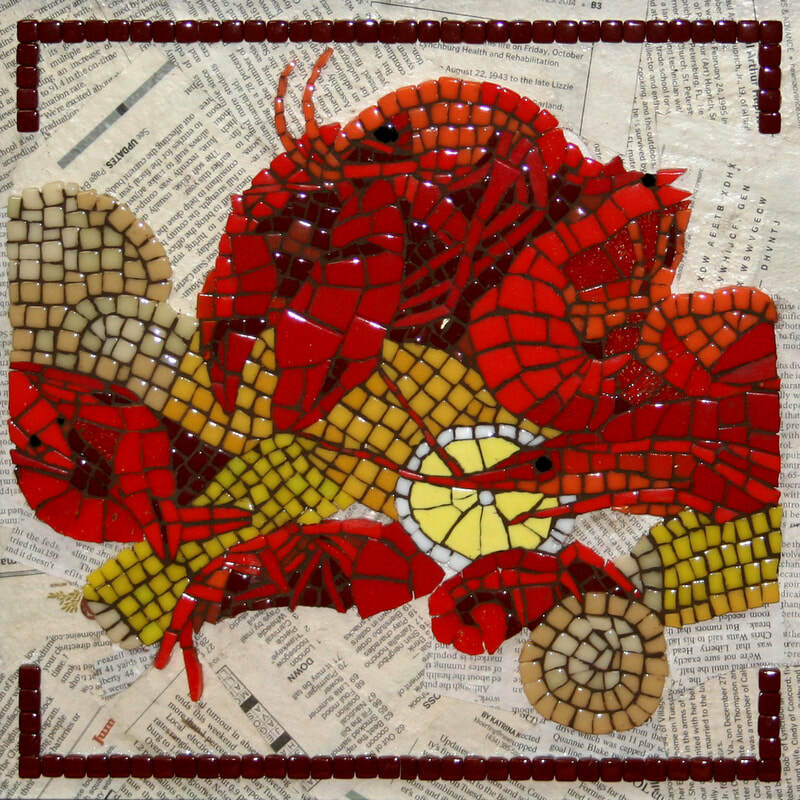 Creating mosaics and inspiring others to enjoy, appreciate, and learn about this versatile art through exhibiting and teaching is her passion. 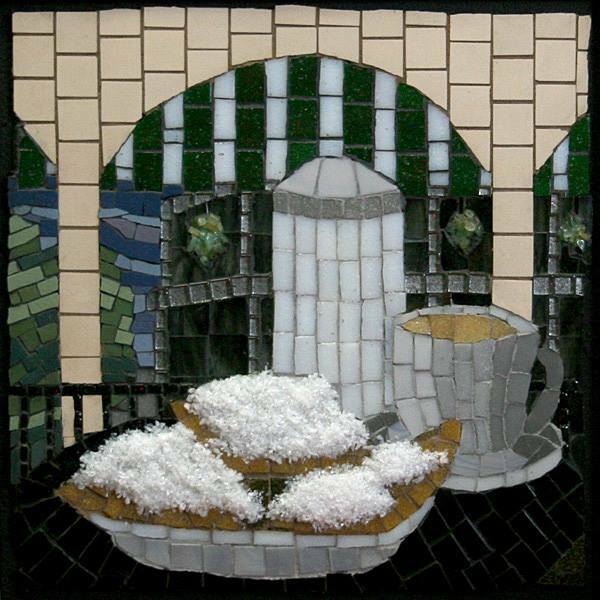 The beautiful materials: glass, marble, ceramic and porcelain, and the permanence they offer have made mosaics a contemporary art form that is found as decorative and functional works in residences, businesses and public art installations. This art form that started out as flooring, walkways, and storytelling murals on ceilings and walls has been around for centuries and is one of the most long-lived forms of art in existence and has become a major voice in fine art today.